When I told my FH (Wedding Acronym) about my quest for an artistic PG, he couldn't fathom why I had to go through the hassle. Who could understand the needs of a bride better than a woman? What more an experienced lady wedding photographer. 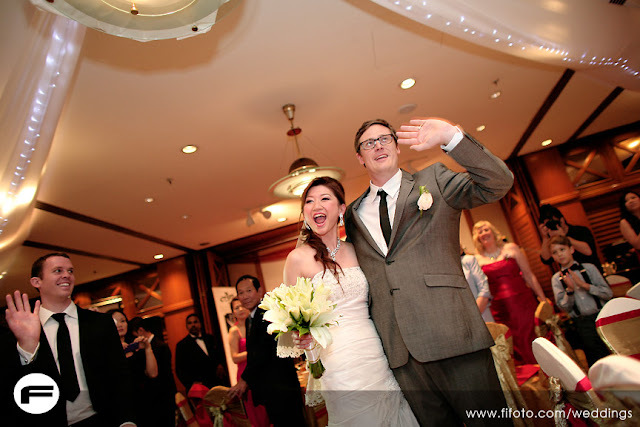 Fiona Lim captures wedding moments in a way I would think no men could. Men have been dominating and making it big in the photography playing field, some fiddling with effects, creating super impressive images. However capturing the moment is about understanding the background then portraying that in pictures. 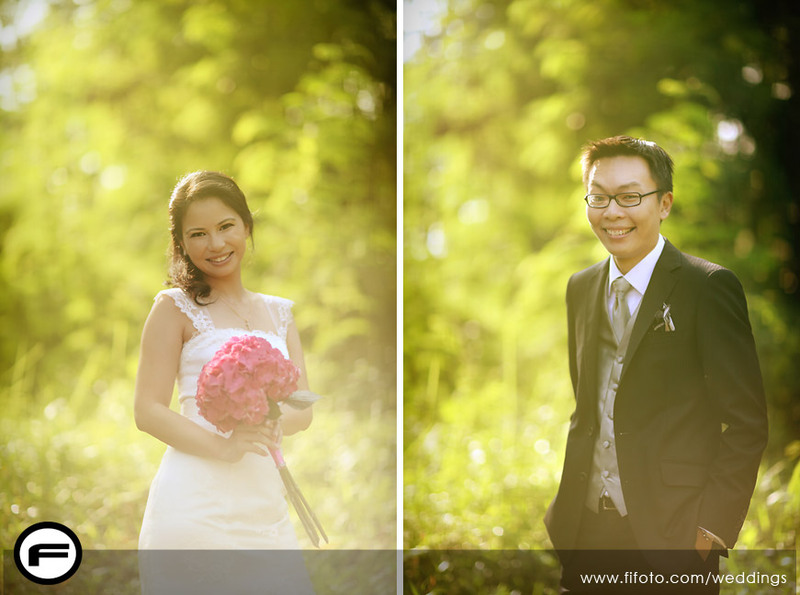 Reading FIFOTO's blog makes me appreciate the little anecdotes and short story behind their clients' love experience. The photos taken depict just that. The photos are in their native forms or with minor touch-up I presume. 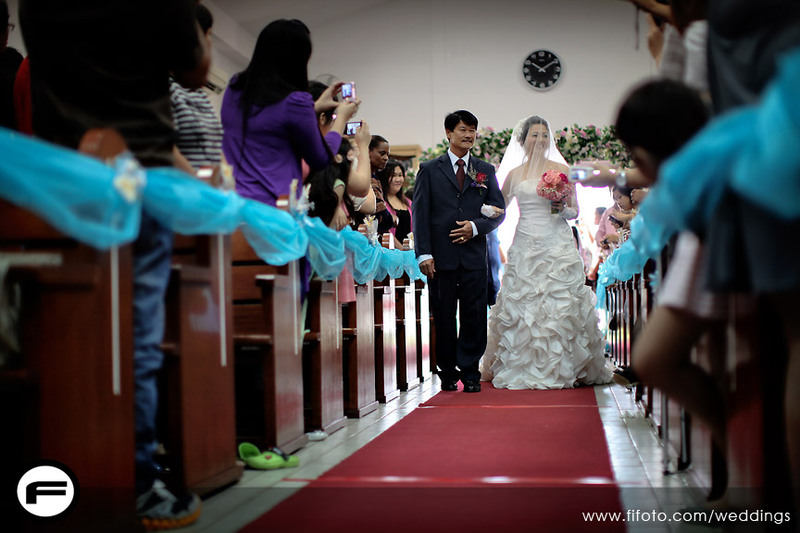 Forget about artsy fartsy post-processing, beautiful wedding photography like this would make you remember what a blast your big day has been. She reminds me of Xandria Ooi, Capital FM's DJ and TV host, especially the hair. Both women are the country's great capitals. You go girls! 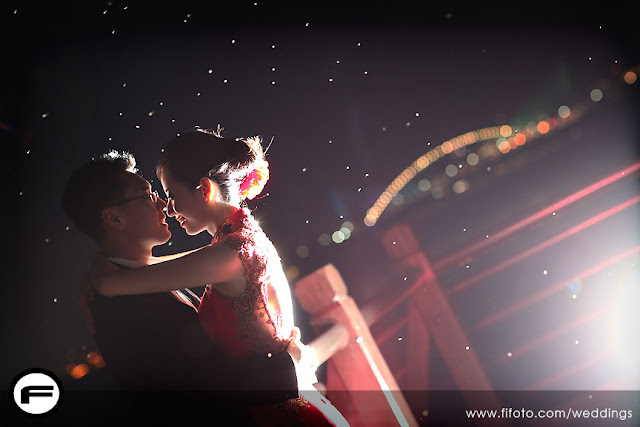 "We had Fiona and Jason for our pre-wedding session which was shot at 3 different locations. I absolutely am in love with all the shots taken. And I also love the fact that they are not heavily edited (I know this for a fact because I saw the raw photos when we had to make the selection). I also love how natural the make up turned out in photos – Emilia is exceptionally talented and is an all round nice person. I’m also happy that I chose to go with a female photographer because I’m generally super uncomfortable with how I look with make up on and Fiona always managed to turn things around and made me forget that I had make up on. And she always has a pack of tissue with her (I obviously can’t carry one!) and she understands how difficult it is to move around in your wedding dress while trying to stay poise, smile, hold a bouquet and look elegant all at the same time."